Find places to stay in Milledgeville, GA and other fun things to do. View our list of attractions, activities, events, restaurants and visitor information. Currently as low as $46.00/night! 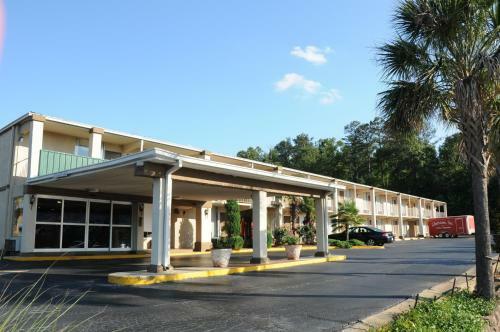 Amenities like in-room microwaves and mini-fridges and free Wi-Fi draw our guests to the Motel 6 Milledgeville. All 45 exterior-corridor rooms at this two-story property have coffeemakers mini-fridges and microwaves. High-speed internet access is free for all guests. Free Internet, Pets Allowed, Non Smoking Rooms. Currently as low as $159.00/night! Free bikes an outdoor pool and a hearty breakfast are part of the Southern hospitality present at the Antebellum Inn Bed and Breakfast - Adult Only.Outdoor Pool, Restaurant. Currently as low as $84.15/night! Complimentary breakfast an indoor pool and rooms with mini-fridges and microwaves keep our guests coming back to the non-smoking Comfort Suites Milledgeville. 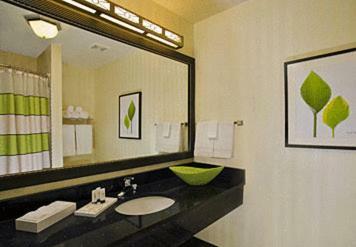 All 48 rooms at the two-story Comfort Suites offer cable TV microwaves and mini-fridges. Free Internet, Indoor Pool, Non Smoking Rooms. Currently as low as $39.00/night! Complimentary parking and free Wi-Fi sweeten the deal for our guests at the budget-friendly Days Inn Milledgeville. All 91 rooms at the two-story Days Inn include flat-panel TVs microwaves and mini-fridges. Units are accessible via exterior corridors. Free Internet,Outdoor Pool, Free Breakfast, Pets Allowed, Non Smoking Rooms. Currently as low as $94.00/night! Complimentary breakfast an indoor pool and an on-site convenience store combine to make the top-rated non-smoking Fairfield Inn and Suites Milledgeville a hit with our guests. Free Internet, Swimming Pool, Indoor Pool,Outdoor Pool, Free Breakfast, Non Smoking Rooms. With free breakfast and Wi-Fi and seasonal swimming the non-smoking Hampton Inn Milledgeville really delivers the goods to our guests. The three-story Hampton Inn offers 75 non-smoking rooms with free Wi-Fi coffeemakers flat-panel cable HDTVs and work desks. Free Internet, Swimming Pool,Outdoor Pool, Non Smoking Rooms. Currently as low as $53.90/night! Offering free breakfast and a boat-charging station the Super 8 Milledgeville is conveniently located next to Hatcher Square Mall. All 50 rooms at the two-story Super 8 contain coffeemakers cable TV with premium channels mini-fridges and free high-speed internet. Free Internet, Pets Allowed, Non Smoking Rooms. Currently as low as $79.91/night! Popular perks include the indoor pool free Wi-Fi and breakfast and a setting less than hour from Macon at the non-smoking Holiday Inn Express & Suites - Milledgeville. Free Internet, Indoor Pool, Free Breakfast, Non Smoking Rooms. Currently as low as $92.00/night! Rooms equipped with microwaves mini-fridges and free Wi-Fi are the norm at the non-smoking La Quinta Inn & Suites Milledgeville and a complimentary breakfast buffet sweetens the deal. Free Internet, Indoor Pool, Free Breakfast, Pets Allowed, Non Smoking Rooms. Currently as low as $30.00/night! 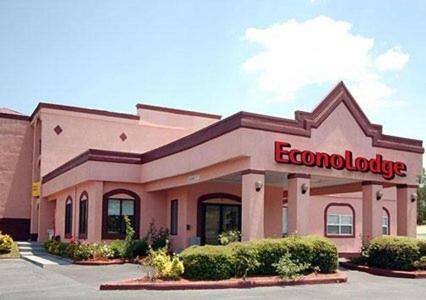 An outdoor pool and playground complimentary breakfast and free internet access are perks our guests dig at the Econo Lodge Milledgeville. All 62 rooms at the three-story Econo Lodge have microwaves mini-fridges and free high-speed internet access. Free Internet,Outdoor Pool, Non Smoking Rooms. 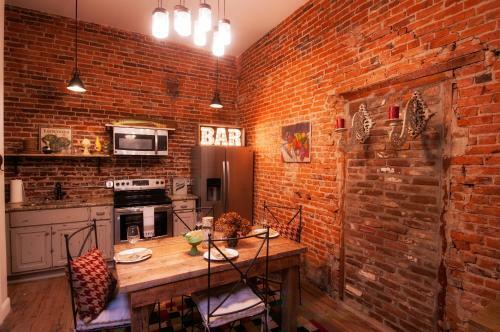 Exposed brick and hardwood floors plus full kitchens an outdoor pool and included breakfast make the non-smoking Soho Lofts Bed and Breakfast - Adults Only a popular choice.Outdoor Pool, Restaurant. Currently as low as $45.75/night! The freebies include Wi-Fi breakfast and parking at Super Inn And Suites Milledgeville. 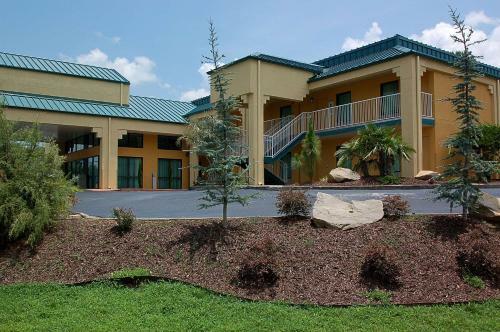 All 60 rooms at the two-story Super Inn feature free Wi-Fi cable TV air conditioning mini-fridges and complimentary local calls. Some rooms are non-smoking.Outdoor Pool, Free Breakfast.